Ontario’s recently passed Rental Fairness Act makes several amendments to the Residential Tenancies Act (RTA), many of which will impact the day-to-day operations of non-profit housing providers. Keep reading to find out what you need to know now, and other changes to expect. Here are the top things that ONPHA thinks non-profit housing providers should know about what was, and wasn’t, in Budget 2017. On March 22, the Trudeau Liberal government tabled their second budget called Building a Strong Middle Class. 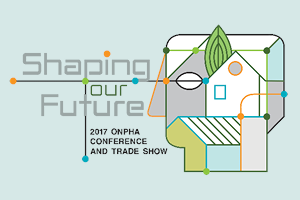 Public reaction to the 2017 Budget has been mixed, however ONPHA sees the budget as setting an important financial stage for housing, albeit over a long term.